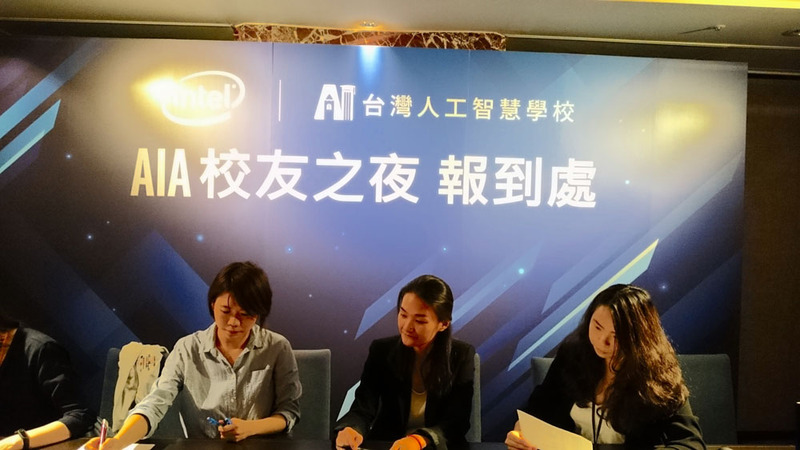 Gorilla is invited by Intel and AI Academy to share the exciting new progress in AI technology with AIA Alumni. 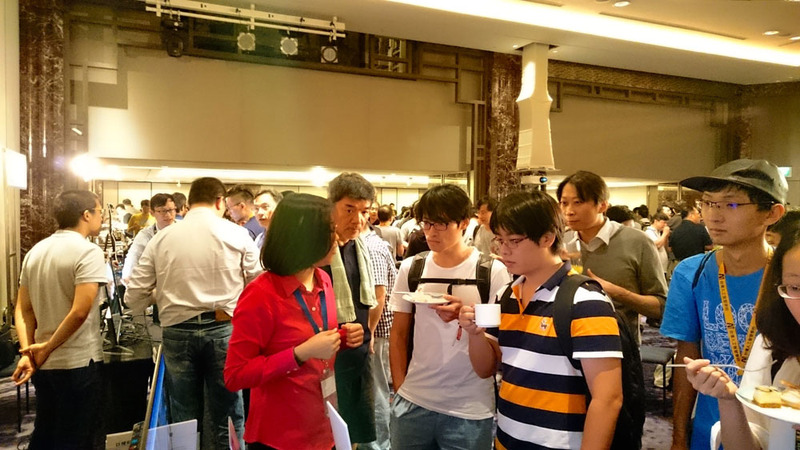 The AI Academy is a newly established Taiwanese educational institution specializing in AI. 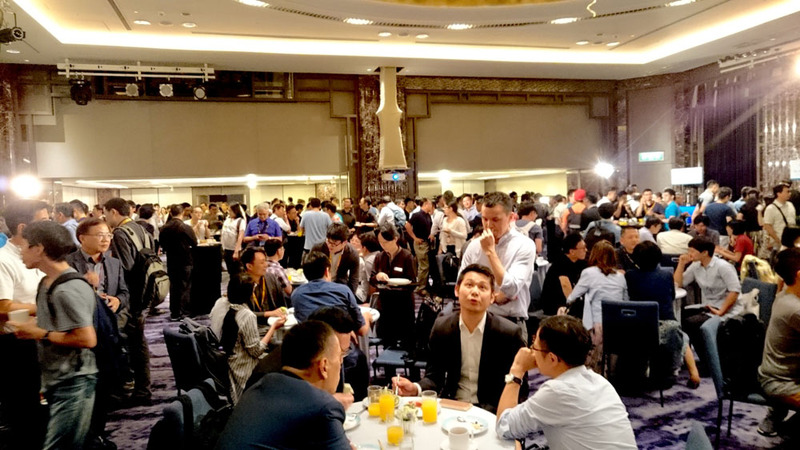 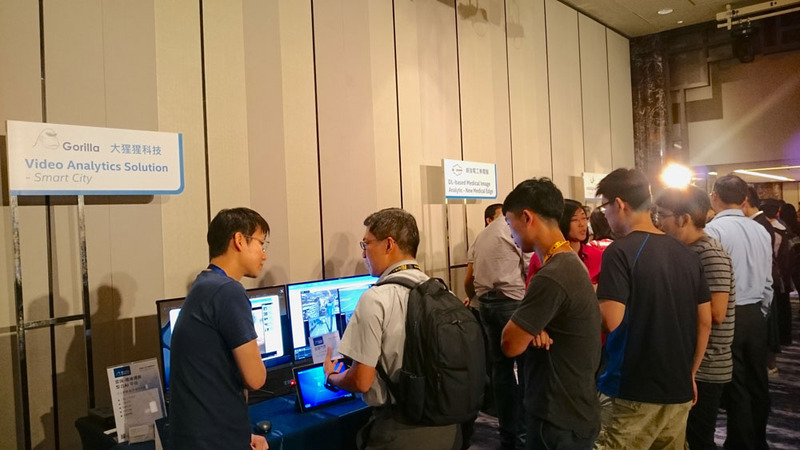 It aims to cultivate artificial intelligence talent to further local scientific research and industry needs in Taiwan and promote opportunities for them.